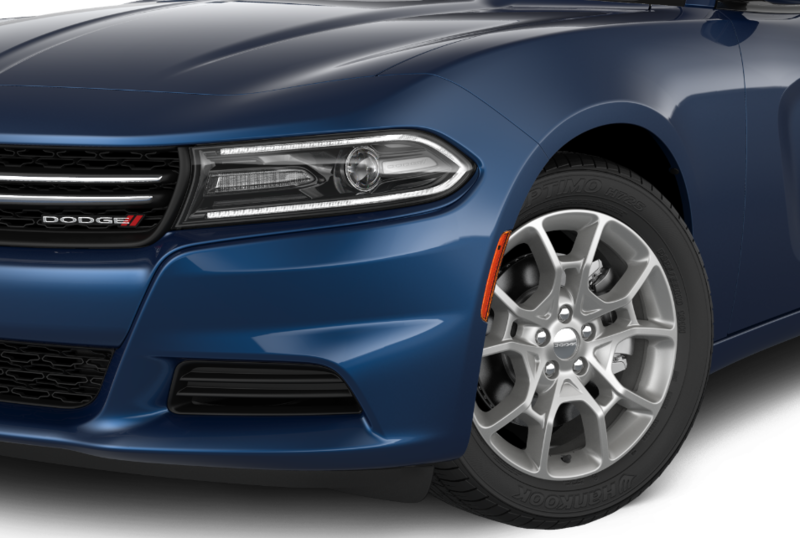 Located in Brownsville, Pennsylvania, Solomon Chrysler Jeep Dodge - Brownsville is your local Dodge dealership with a fully equipped, certified Dodge service center. At our auto service center, you can choose from a wide array of fast, affordable Dodge maintenance and repair services. By choosing Solomon CJD - Brownsville, you're given not only top-quality Dodge service, but peace of mind knowing that your vehicle is in the hands of a certified Dodge mechanic. With state-of-the-art diagnostic tools, as well as a comprehensive selection of Mopar parts, we'll ensure that no problem goes unseen. With our complimentary drop-off and shuttle services, and our lightning-fast, no appointment necessary Mopar Express Lane program, we hope to make your auto service experience as convenient as possible. Visit our Brownsville, PA Dodge service center today to see for yourself! Service your Dodge vehicle at your trusted Brownsville, PA Dodge dealership. Routine auto maintenance is one of the most important things you can do for your vehicle. By staying on top of your oil changes, you can protect your engine from wear-and-tear damage and prevent premature auto repairs. With regular brake inspections and maintenance, you can ensure proper brake function and avoid damage to your rotors. At Soloman CJD - Brownsville, we'll help you stay on top of your oil changes, brake inspections, tire rotations, and much more. Call us or visit our Dodge service center in Brownsville, PA today to speak with one of our friendly service technicians! Engine light staring you down? Book Dodge service today at our Brownsville, PA auto service center by using our online scheduling tool or by contacting our dealership. For routine auto maintenance, you can stop by at your own convenience for appointment-free Mopar Express Lane service. Stop by for all your Dodge service needs, so you can get back on the road in no time!